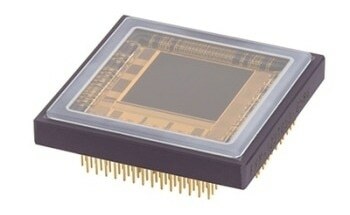 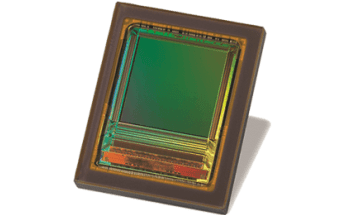 Teledyne e2v presents the Sapphire EV76C541 wide-VGA format CMOS image sensor. 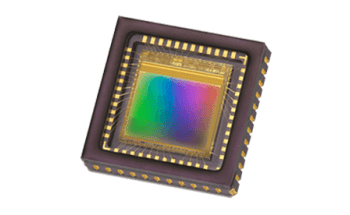 This device is perfectly suited for applications where peak performance is required, and is a certain replacement for conventional industrial CCD sensors. 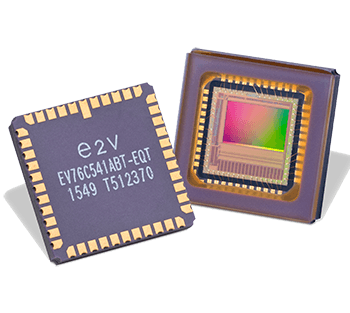 There are innovative industrial machine vision application features such as multi-ROI and 3D range gating come pre-installed on-chip. 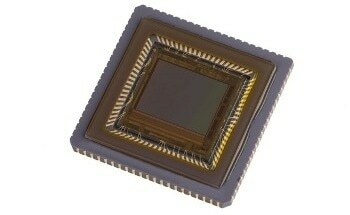 As well as this, the novel pixel design offers superior performance in environments with low-light. 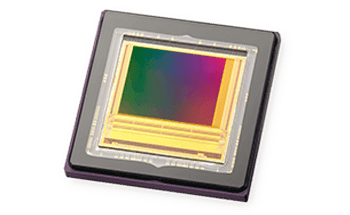 There is also an electronic global shutter with a high-readout speed at minimum 125 fps in full resolution. 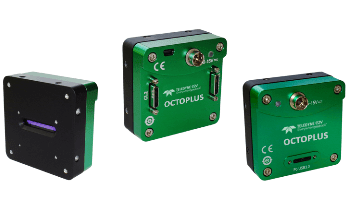 The minimal power consumption makes it ideal for use in battery-powered applications such as hand-held barcode scanners.